Google is currently ruling when it comes to search market, ousting Bing next in line. With a massive 75.2% share of search market occupied in U. S. itself, Google has declared itself to be the most prominent search engines that sites need to target for stealing the spotlight. To appear in Google’s top views, special emphasis is required on SEO to customize your site for higher rating. Here are a bunch of Google Tactics for improving the SEO status. 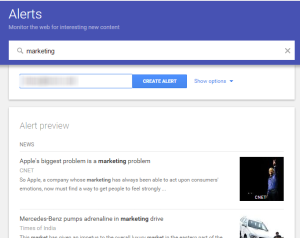 Setting up Google Alerts is very easy you just need to visit Google Alerts page and put in your search keywords in the search bar. 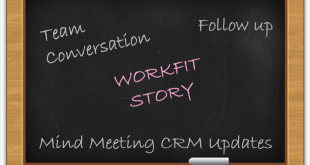 You need to provide your email address and choose create alerts. This will generate an automated email notification that will notify you each time for new results such as web pages that match your search term. It is a great way to monitor the web activities and to track the latest relevant google results on your keywords. 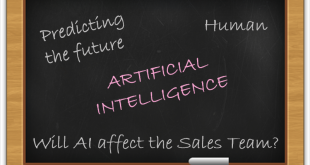 It will help you to monitor trends and how your business needs to shape to grow faster it also allows you to monitor your competitor’s activities as well. 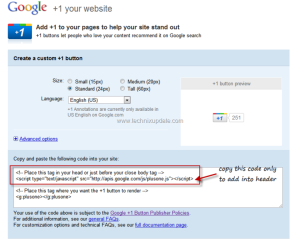 Creating a Google Profile lets you claim authorship markup for your business or site. To create a Google Profile simply create a Google+ page for your business and then on your website theme’s page or about page, select the <head> section. 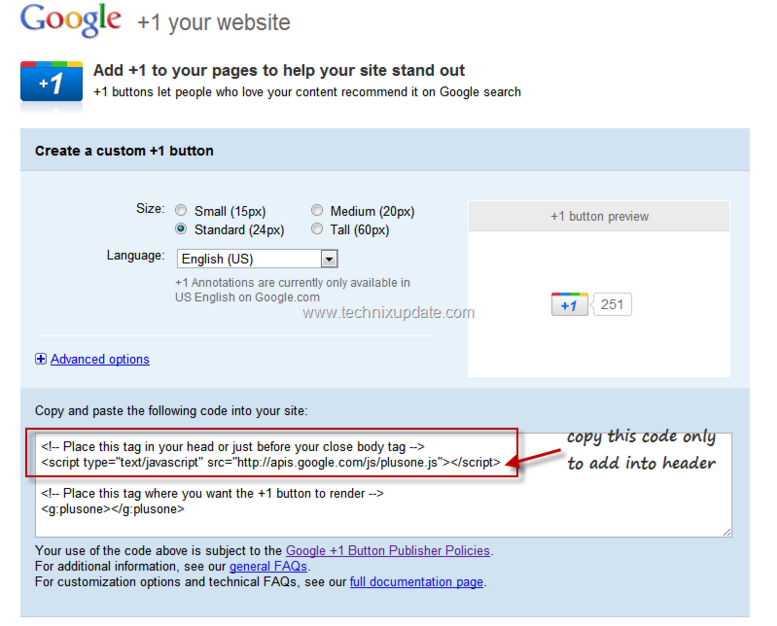 Put rel=”author” tag as <link rel= “author”href= “Google+ URL/posts”/> right in the head section. Your site will incorporate the link to your Google+ page and posts. 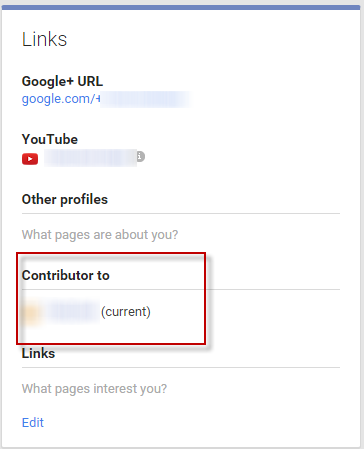 In the same manner on your Google+ profile page, add website URL in ‘contributor to’ section links and check search results. By embedding a rel=author tag you are staging your reputation online. 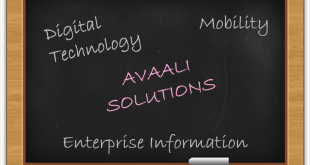 It increases your website visibility. 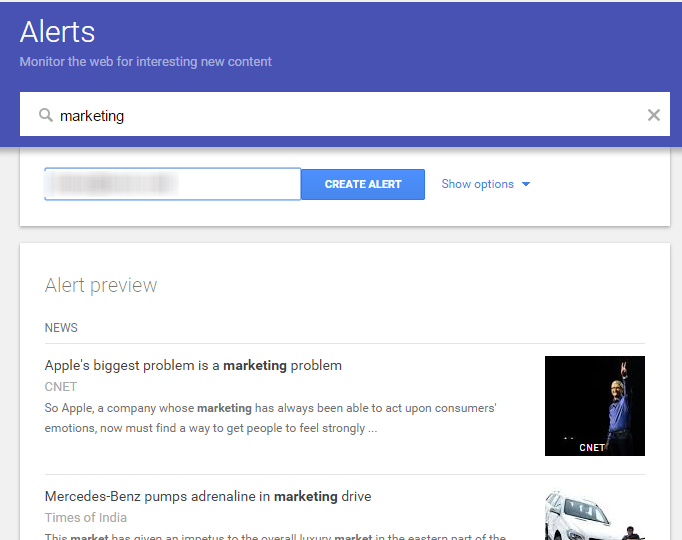 People will be able to see who published the post right from the search results page providing users a quick access. Now who doesn’t loves that! 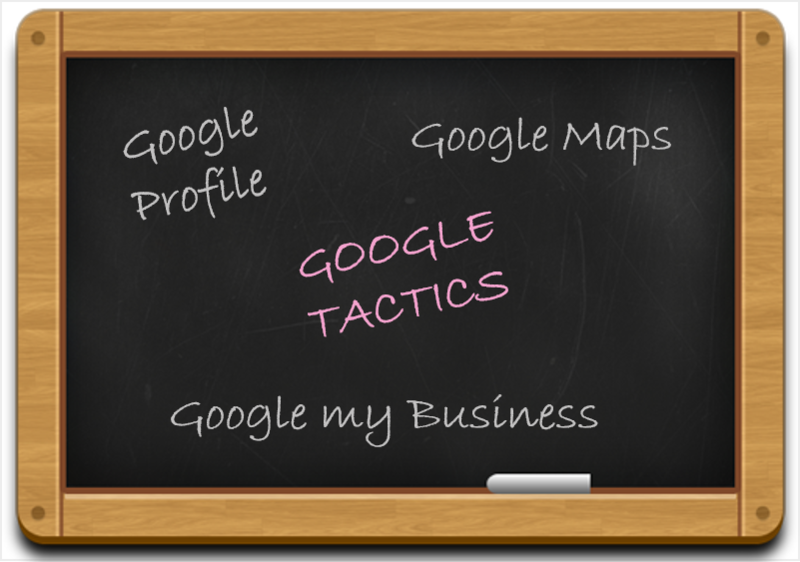 Google my business is an innovative method to drag your business in customer’s sight and gain local customer pool. To set up Google My Business navigate to Google my business and tap Get on Google and log in using Google account. The system will redirect to a screen displaying Google maps. To check your business on map type in your business name, if it is not in the list then click Add my business. Enter all the details and submit. 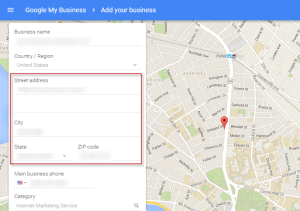 Now you only need to verify and your Google My Business is all set up. 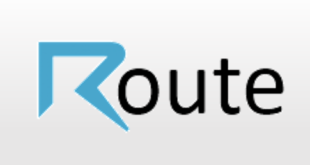 It will help you to reach customers across your local place and on the web. Google my business provides your business a great advantage by reaching out customers across your local place and on the web. It improves the chances to be visible in top results when your region or location is specified in search terms. 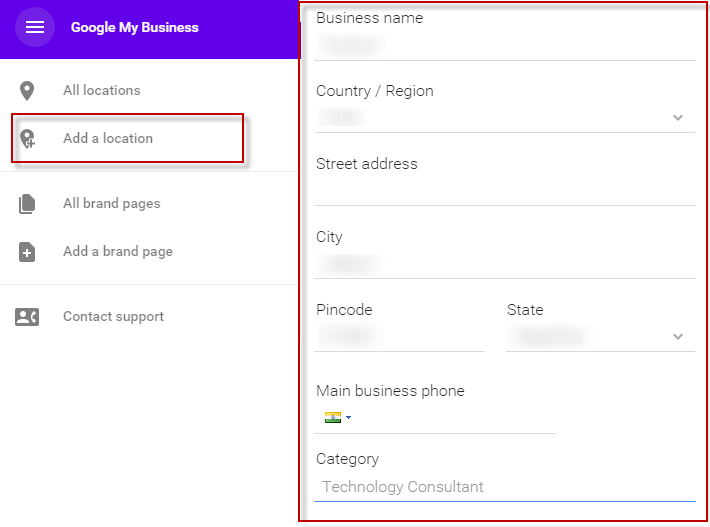 While Google my business lets you shine among the local businesses available in your area when a search query with your location hits the search engine, Google maps provide you an all over visibility with your own business label and a good rank. 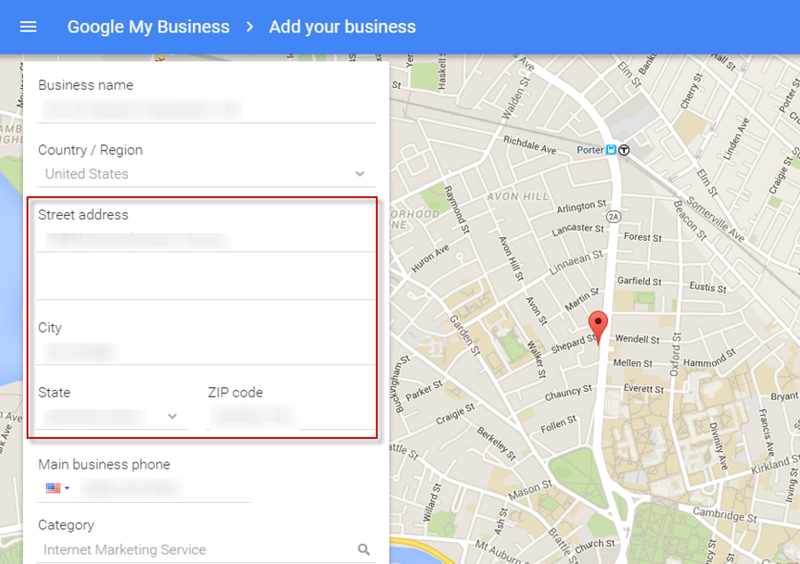 Setting up Google Maps is almost similar to setting Google My Business for your business. Simply open Google My Business and tap ‘Get on Google’ button. You will need to log in using Google account credentials and Google maps will appear on the screen. Type your business name in the search bar and if it is not in the list, click on Add my business. Here you can enter all the details about your business and submit it. Google will ask for your verification by phone or message and all you need to do is enter the code. It also provides a fascinating feature to include rating and reviews. Having a Google+ page for your business helps you in popping up in Google’s search result for relevant queries. Your Google+ page gets ranked higher using this way and your website also attract web traffic. Getting a good visibility on Google is a sure way to grow your business not only locally but also on a global level. But it is not as easy as it might seem. Currently there are millions of business registered on Google and not all of them are fairly visible. Google tactics for SEO do provide a fair edge for customizing your business showcase in such a manner that Google counts it in its good books. There is a lot more on Google tactics for which you can visit Google Tactics for SEO II.